WABCA recognises the importance for the future of the construction industry to be fuelled by an ongoing push for sustainable design. WABCA’s Certified Energy Assessments team focus on providing you with knowledgeable and effective advice through specialising in energy efficiency assessments. There are a number of options which may be explored in order to have you or your clients design certified by the WABCA Energy Efficiency Team. The team pride themselves on being flexible and considerate of clients needs. As a small company sharing the resources of a larger well equipped full service building consultancy, Certified Energy Assessments provides you a focused personalised service with experience and professionalism to help you produce the finest results. Whether you are building or renovating a residential or commercial structure, we have the resources to provide you with the appropriate certification in a timely and cost effective manner with the use of the latest accredited Energy Efficiency assessment software. If you are concerned that your project does not meet the required minimum Energy Efficiency standard, speak to our Energy Efficiency Team to discuss your options today. You’ll receive all the necessary documentation required to attain a building permit. Plus, we have the resources to offer a range of services to help with all the necessary requirements of getting a building permit. The team at WABCA will provide you with comprehensive reports, covering all aspects of the energy efficiency provisions. WABCA will deliver energy efficiency advice for both Building Code of Australia Volume 1 Part J and Volume 2 Part 3.12. We understand the energy efficiency requirements and their impact on the building process through experience and education. WABCA will provide you with the best recommendations possible tailored to the budget and design of your project. The energy efficiency requirements have the potential to differ greatly from project to project. 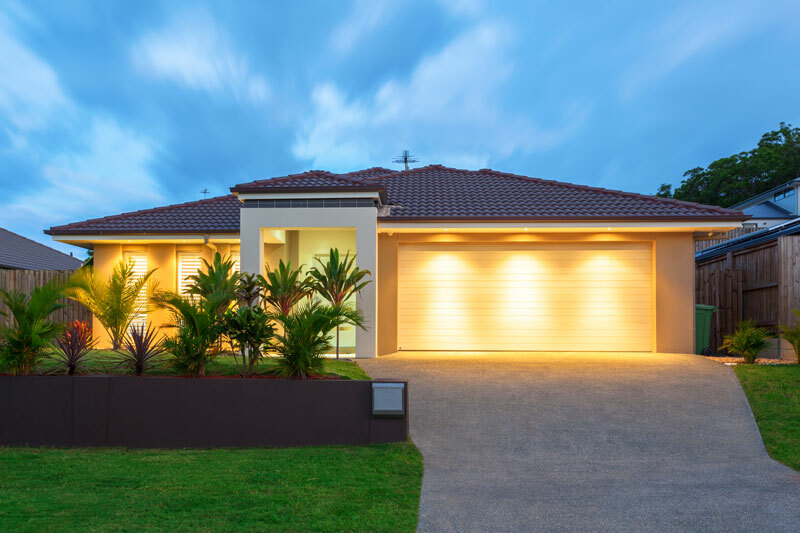 Not only do new builds and additions have separate requirements as set out within the BCA, a projects orientation, views, size and even the materials used within construction can change the measures needed to improve energy efficiency. WABCA provides expert energy efficiency advice to suit our client’s requirements on new builds, additions and alterations for any size project. As a subsidiary that is closely affiliated with a private certification company, our assessors understand the importance of sound advice in the design stage of a building. As part of our commitment to customer service we work closely with our clients to develop cost effective solutions that will suit the style of your ideal home. The energy efficiency requirements of commercial projects are comprehensive in nature. WABCA’s energy assessing team will be able to tailor our energy advice to suit your project whether it is a block of sole occupancy units, an office or even a warehouse. 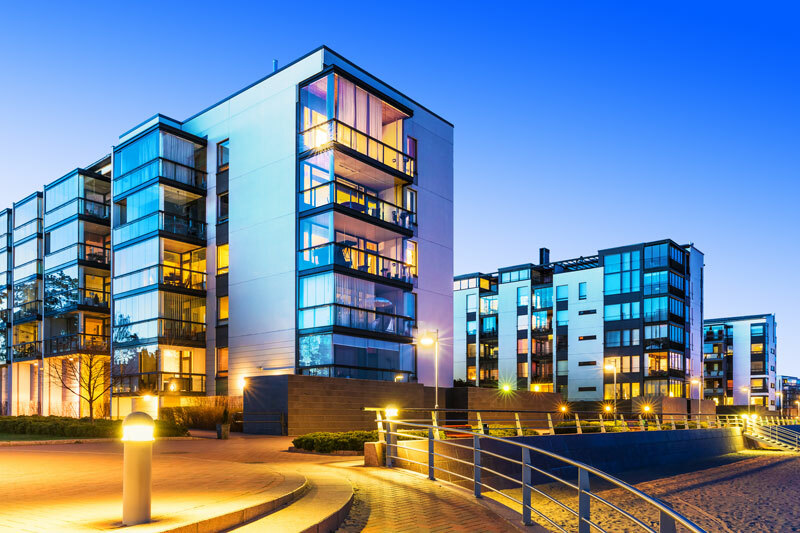 Our assessors can provide comprehensive BCA Part J compliance reports for buildings that range from class 2-9 and that work to bolster any application for certification.